B.Ford, Skelmersdale: "A thoroughly professional job from start to finish, the go to guy when it comes to door repair work in Skem." 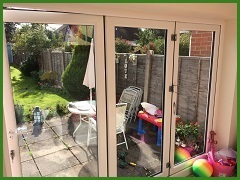 R.Bramall, Skelmersdale: "Unjammed and repaired our old upvc door, it worked out far cheaper and should give us a good few years longer before we decide to replace it." C.Manley, Rainford: "Keith knows what he's doing and set about fixing our door in no time at all. I am glad I didn't attempt it myself as it required specialist parts once opened. Top man and fair price." 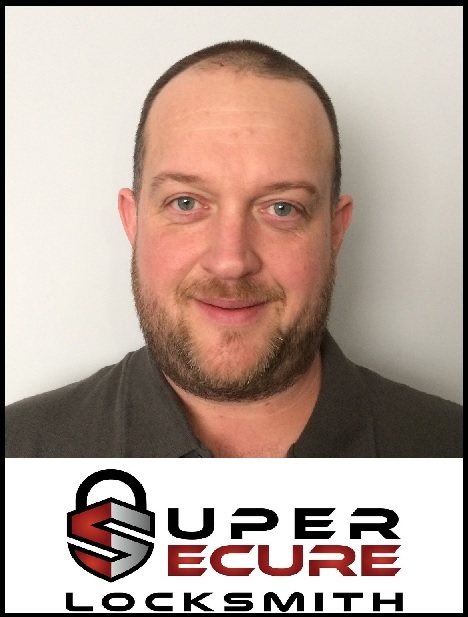 Keith is owner and emergency locksmith at Super Secure locksmith, a local door repairs and lock specialist based in Skelmersdale. If you're sick and tired of calling up door repairs firms only to find they're nationally based call centres you can rest assured you've now found a genuine local door repairs firm based in Skelmersdale. 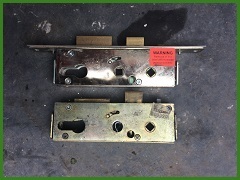 With years of experience repairing and replacing faulty and jammed uPVC door lock as well as commercial repairs for businesses and shop fronts in Skelmersdale you can trust Keith at Super Secure Locksmiths to solve all your lock issues at a rate that's reasonable. Keith aims to be available 24 hours for all emergency repair work in the Skelmersdale area. You can contact him directly on the number above. The weakest aspect of a doors security is usually the lock barrel that it has fitted. 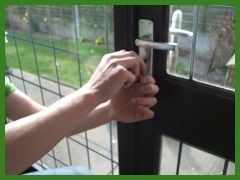 Lock snapping is now a common problem in Skelmersdale, the majority of door repairs often involve the aftermath of a forced entry. Obviously prevention is better than cure so it's advisable to have the correct British Standard locks installed to ensure your home meets it's insurance requirements. 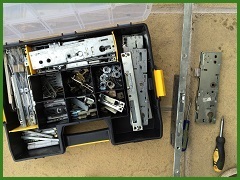 If you've been unfortunate enough to have been broken into we can usually come straight out to replace broken handles, hinges and repair your door back to full working order. Anti Snap locks and high secuirty upvc door handles can be added at anytime to ensure your door is as secure as possible which will deter and prevent any further attempts by opportunist burglars.